FREE class exclusive to PNBAA members only. Unsure if your annual membership is current? Either log-on to review your profile or complete the Contact Us website form for us to check it. PNBAA in conjunction with Aircare International is pleased to offer complimentary Inflight Medical Training exclusive to its members. Thank you for renewing your membership annually. Preview: When faced with an inflight emergency, crewmembers preparedness is the key to a successful outcome. 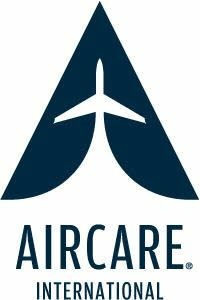 The Aircare Access intensive one-day training provides crewmembers basic first aid, CPR and AED skills; as well as instructing on the contents of medical kits (assessment and treatment tools). Training concentrates heavily on the assessment as it pertains to physician expectations. Crewmember practice using assessment and treatment tools/medical kit familiarization.